Migration, exile, expatriation, estrangement, nomadism, vagabondage, and travel conjure up different notions and perceptions of the mobile subject. How do we understand these terms, and how have women writers highlighted the blurring between such categories? 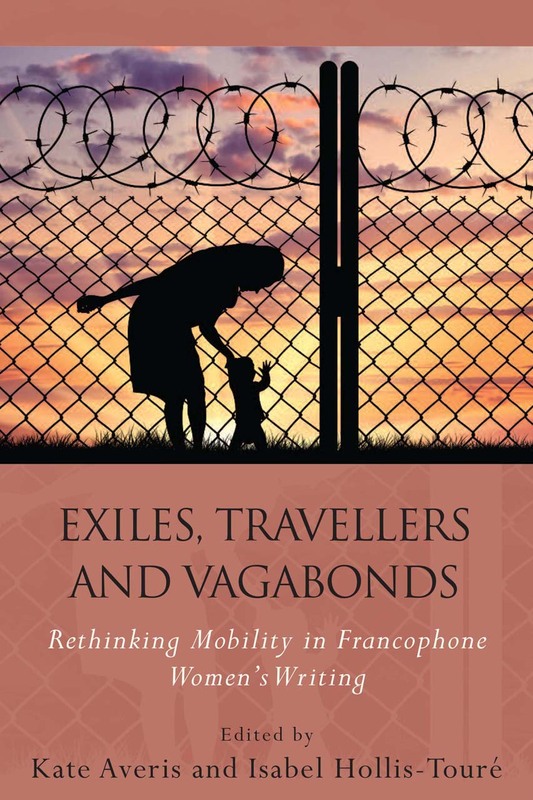 Exiles, Travellers and Vagabonds analyzes Francophone literature from across the globe to nuance our understanding of women’s mobility. Kate Averis and Isabel Hollis-Touré explore the distinctions among different types of mobility in a way that complicates our interpretations of different kinds of mobility, especially the implications of those interpretations for women around the world.